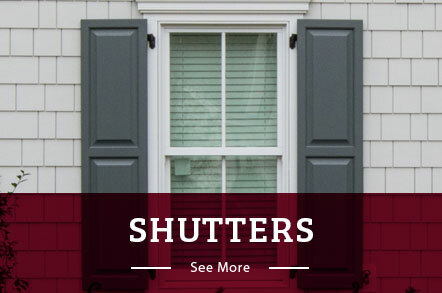 Since 1996, Armor Building Solutions has offered colonial shutters, hurricane protection, and screen rooms that not only add value and style but also protect the most important aspects of your life—your home and family. We specialize in providing top-notch service and dependable products to customers in South Carolina and Georgia. 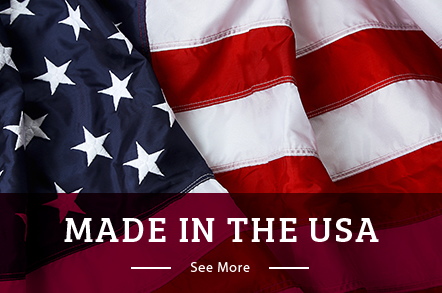 With our customer-first philosophy and our superior line of American-made products, there’s no company better equipped to enhance and protect your home or business. We get to enjoy many sunny days here in the South Carolina Lowcountry and we’re fortunate to be surrounded by so much natural beauty and amazing waterways. We believe that this beauty should be enjoyed all year long. This is why we are dedicated to providing the best screen rooms which allow you to enjoy our climate without the intrusion of pesky insects and other wildlife. Beyond screen rooms, we also provide some of the most stylish storm shutters anywhere. From the popular and charming board and batten shutters to heavy-duty coiling roll downs, you can depend on us for a seamless installation that’s built to last. With over 75 years of combined experience, our team of professional craftsmen and installers have delivered dependable building solutions to our neighbors across coastal Carolina. When you live in a hurricane-prone region like coastal Georgia, you need storm shutters that offer weather resistance without compromising on aesthetic appeal. Available in several distinct styles like Bahama shutters and fabric storm panels, our decorative shutters and storm protection systems are designed for both beauty and security. Whether you’re looking for residential or commercial storm protection, our hurricane shutters are capable of withstanding the worst that nature has to offer. They deploy within minutes and yet are durable enough to last for decades. For a local company that designs and manufactures right here in Ridgeland, SC, choose the experts at Armor Building Solutions. Call us or fill out our online form to request your free, no-obligation cost estimate today! Armor offers the highest quality screens, shutters, and storm protection available. From the inside out; superior materials, thoughtful engineering, and precise manufacturing serve to minimize or eliminate the typical problems associated with commercial or residential exterior add-ons.Your home provides more than shelter. It is your retreat, a place where you find peace, comfortand most importantly – family. Let Armor help create your retreat.